There was a comment left by one of my readers remarking on the fact that phenomena such as eclipses and comets are invariably seen as negative events or even evil ones. There is a reason for this, and for good or bad, it is something with which every traditional astrologer needs to make their peace. The topic could easily fill many volumes (and does) but it can also be told quite simply for our immediate purposes. This article is likely to pose as many questions as it answers, but I have tried to show various avenues of inquiry for further research. With terror through the dark aerial hall. (From Paradise Lost Book 10.). The Fall changed all of creation, not just humanity After Adam and Eve were forced out of Paradise, an angel with a flaming sword guards the east and the Tree of Life with a flaming sword. This of course mirrors the new celestial restrictions. 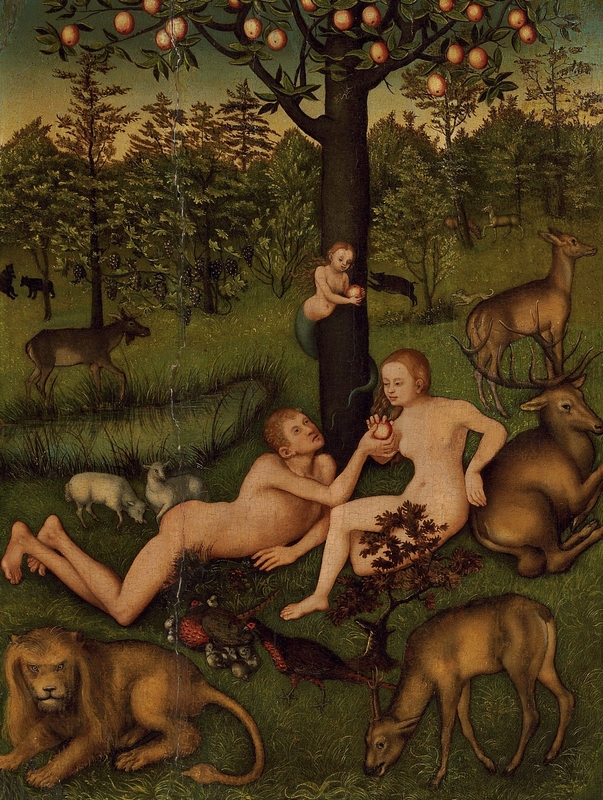 Adam and Eve. cannot return to the Garden – they must move forward into the world. The stars can still guide them in more ways than one, but they are now, as it were, the flaming swords protecting access to the Empireum. After the Fall, humanity is in the Sub lunary Sphere and the seven spheres are bounded by the greater malefic. 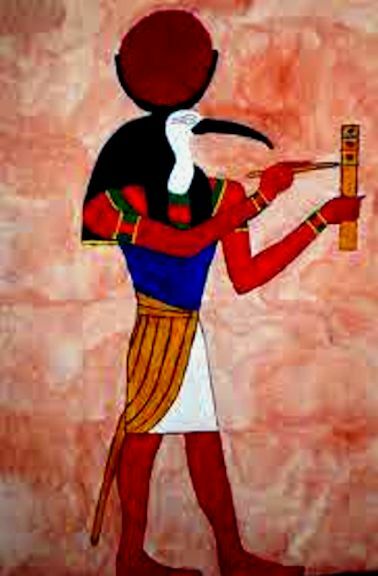 It is no coincidence that Saturn is associated with obstacles and limitations. Beyond Saturn are the Fixed Stars. He will not allow an easy passage. 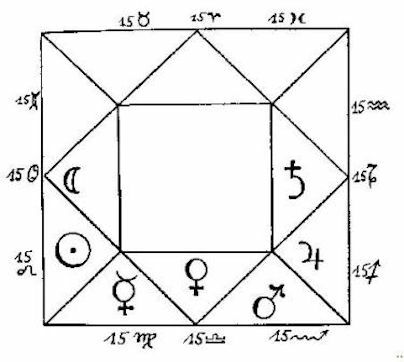 Existence in the the Sub – lunary sphere is subject to corruption, generation and delusions of all kinds The sphere is comprised of the four classical elements. Buddhists would refer to this state of consciousness as Avidyā, symbolized by a person who is blind or wearing a blindfold. It is ignore – ance in its true senseIn this state, we are unaware of our true nature. Plato’s Allegory of the Cave where the cave dwellers believe the shadow play before them to be the real thing and in fact all there is. The one who unchains himself to turn toward the light of the Sun, outside of the cave. Essentially, you will remain in a state of illusion until you cast off the mind forged manacles. There are many traditions that seek to win the Celestial Garden, such as Cabala, Hermeticism, Neo-Platonism and of course the Christian and Jewish faiths themselves, At the risk of over simplifying, these paths all strive for enlightenment and the Buddha tells us that the Enlightened don’t need astrology because they are no longer subject to cause and effect. All major religions and a good many philosophies subscribe to the belief, either stated or employed. Plato’s Doctrine of the Forms is very illuminating and will perhaps make a good starting point in understanding the traditional cosmology. 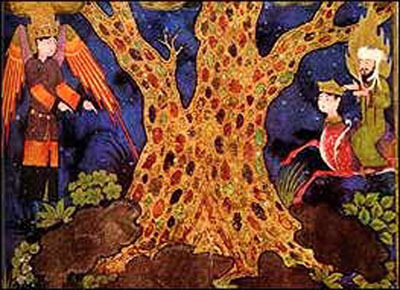 Islam rejects the notion of a Fall in the sense of original sin, but a Celestial Garden is the reward of the pious amd Adam and Eve lived in the Garden if Eden; the departure from the other Abrahamic religions in that Islam inteprets Adam as a prophet. Stars play more than one role in Islam. Allah is referred to as “He Who is the Lord of Sirius, “(Qur’an, 53: 49) while the Kaaba is oriented with Canopus and has a meteorite that is the stuff of pilgrimage. Modern Muslims tend to think that the reading of stars is shirk (attributing a partner to God,) by considering that the planets and luminaries compel us to act. Essentially the same complaint was made by many Christians and for the same reason. 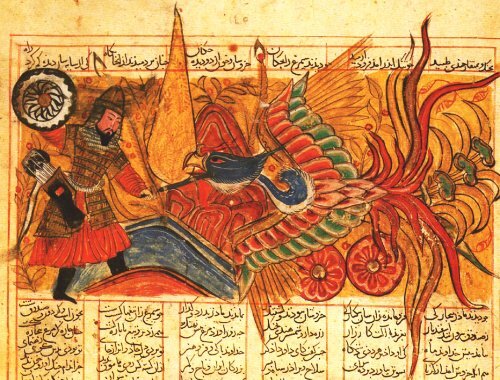 The history of Islam and its impact on traditional Western astrology is immense and the art is supported by the Qu’ran according to Muslims with whom I have spoken. There are two surahs that come to mind, but there are many more: “It is He Who maketh the stars (as beacons) for you, that ye may guide yourselves, with their help, through the dark spaces of land and sea: We detail Our signs for people who know. (Surah Al-Anam, 97) ” This can be read to mean guidance of many types, including astrological. The second is this one : “He has made subject to you the Night and the Day; the sun and the moon; and the stars are in subjection by His Command: verily in this are Signs for men who are wise. 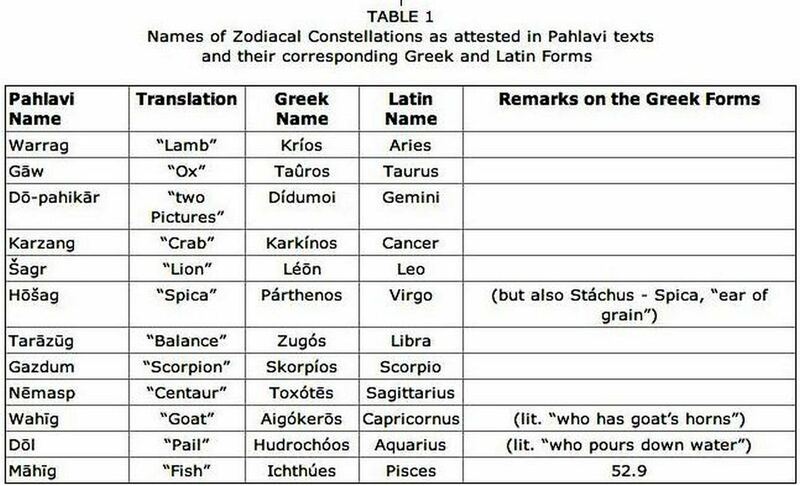 (Surah An-Nahl, 12)” It is important to note that not only did Islamic scholars serve as conduits of Greek thought, including Hellenistic, but Middle Eastern traditions as well, such as Pre-Islamic Arabian and Persian, Almost all the star names we use are either Arabic or Persian. 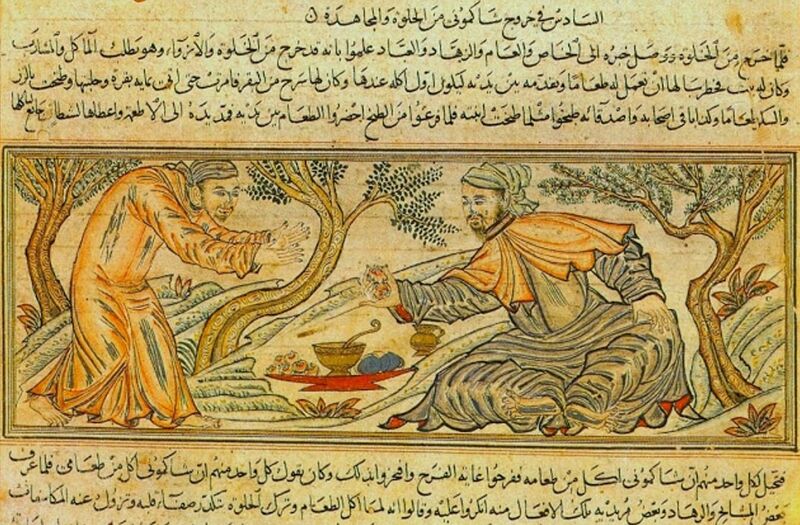 It is almost certain that Islamic astrologers were also exposed to Indian astrology. 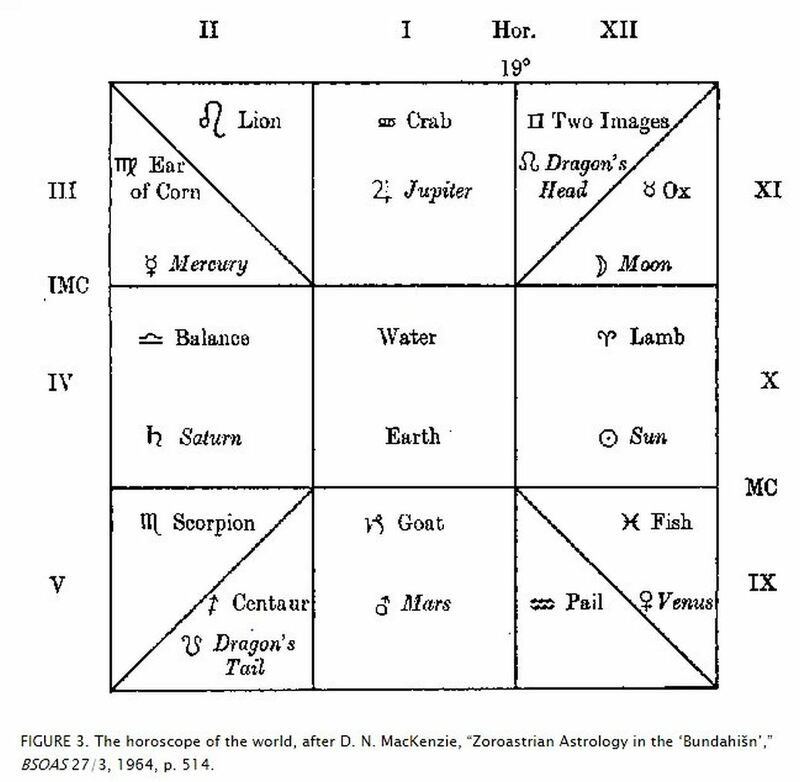 Our astrological roots are very deep, various and rich. Furthermore, in all of these traditions there is a strong sense of having lost, or not yet attained, Paradise. Spiritual progress requires work ever since the Fall however one sees that and to whatever metaphorical degree of understanding. The core trope is ubiquitous. Finally the Yusuf Ali translation of 67:5 in the Qu’ran. we read: “And we have, (from of old), adorned the lowest heaven with Lamps, and We have made such (Lamps) (as) missiles to drive away the Evil Ones, and have prepared for them the Penalty of the Blazing Fire.” The evil ones are usually referred to as Jinn or “shaytans” in the plural. The former can be good or evil and are spirits of smokeless fire. They are invisible unless they chose to be and live thousands of years. The “missiles” are commonly regarded as meteorites or comets, but also associated with the stars themselves who serve as guides and guardians. 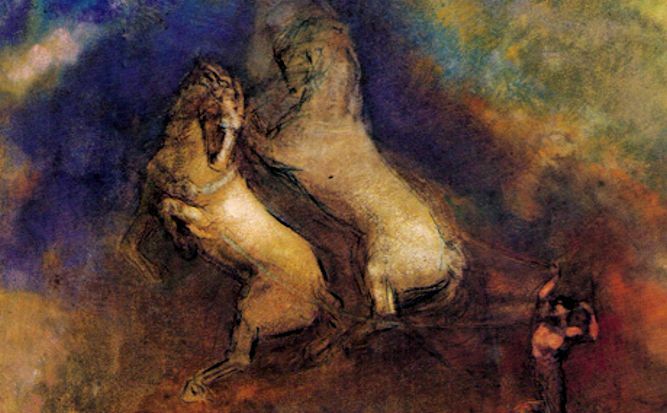 Whether we look to Platonic myth of the Creation and Fall, the Mythos of the ‘people of the Book,’ and all major religions and most minor ones as well, there is the same theme: Creation in an ideal state which (ironically) cannot be sustained, a ‘fall from grace’ which includes all of creation and the promise of something far better than Eden. But it is conditional. Even the stars protect the inner sanctum, as it were, as well as the corresponding celestial realms – the microcosm and the macrocosm. Of all the Fixed Stars used in astrology, only a handful promise good fortune. Among these are Spica, Canopus and others, but discernment is required to fully realize the benefits. It also makes a great deal of difference whether the star is ascending, culminating, setting and other considerations. The Royal Stars of Persia, the guardians of the directions, are all powerful, but their great benefits can only be realized by meeting certain conditions. If these are not met, they can become harbingers of very bad tidings indeed. If one is going to enjoy the blessings of Regulus, for example, one must avoid revenge or any of the lower impulses. One’s character must be equal to the task of nobility. The Royal Stars each have an angel assigned to them as protectors of the directions . 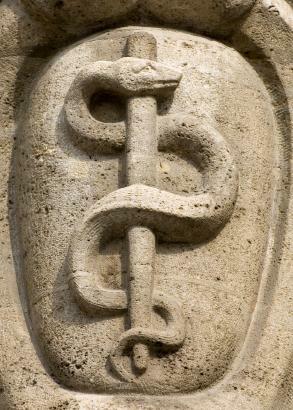 Regulus is associated with the healing Archangel Raphael, the watcher of the North. 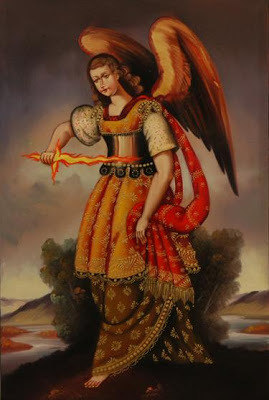 Fomalhaut, is identified with the Archangel Gabriel, the watcher of the South. 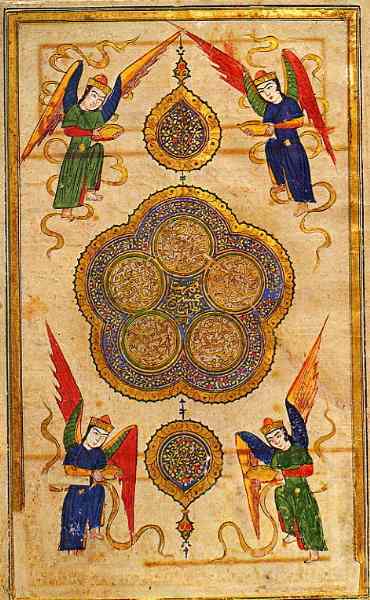 Aldebaran is assigned the Archangel Michael, the watcher of the East. ; to Antares, the Archangel Oriel, the watcher of the West. This merely an expansion or extrapolation of the archetypal myth of creation, its fall and the goal of realization after traversing the spheres. Just like the conditional nature of the Royal Stars, the ascent causes the malefic to lose their power thus elevation us to a much higher version of the Garden. The simple point, easily missed, is that we cannot ignore the cosmology that lead to the astrology we practise. It is not crucial to understand it literally at all, but neither can we neglect such a powerful archetypal system. The stars can be guides to us, but we must not lose sight of the ultimate goal. The Neo Pythagorean schema below provides a heightened knowledge of the spheres insofar as it offers ways in which we can actively participate in the harmonies of the spheres. The Music of the Spheres. Shown in this engraving from Renaissance Italy are Apollo, the Muses, the planetary spheres and musical ratios. 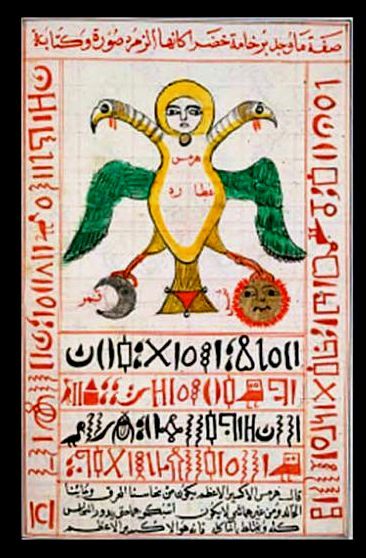 This is to discuss some of the etymological and ubiquitous symbolic qualities of the Sky God known by several names, but most famously as Zeus or Jupiter. He is perhaps best known as the Master of the Heavens. He was identified by the Romans as Jupiter or Jove. Jupiter is known as the earth-shaker. At will, he could summon rain, snow, hail, and all other meteorological phenomena. 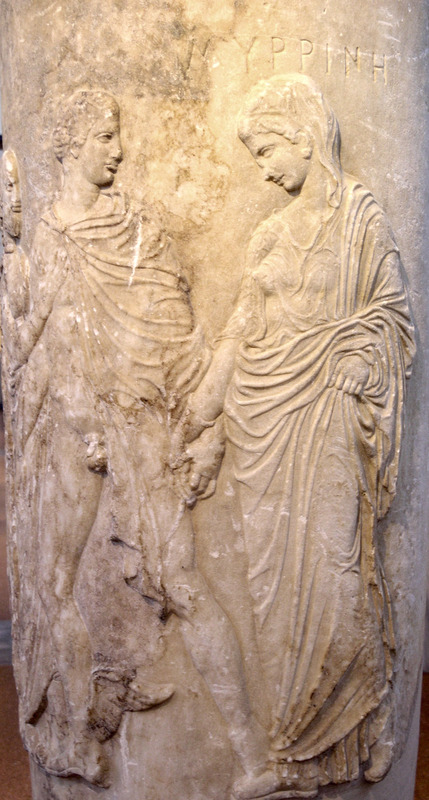 He married his sister Hera. Zeus was known for his countless love affairs. Neither chastity nor restraint are jovial attributes. The son of Jupiter was Bacchus , synonymous with the Greek Dionysus. He shares some of his father’s traits, but in exaggerated form. 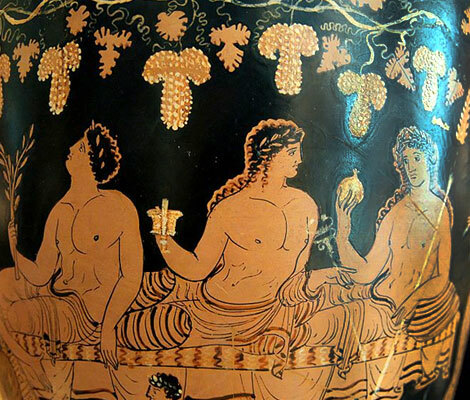 He is typically depicted as the god of harvest, grapes, fertility and theater: other traits such as drunkenness, altered states including ecstasy makes him the opposite of Apollo.The “Apollonian and the Dionysian” have been identified as archetypes in their own right. 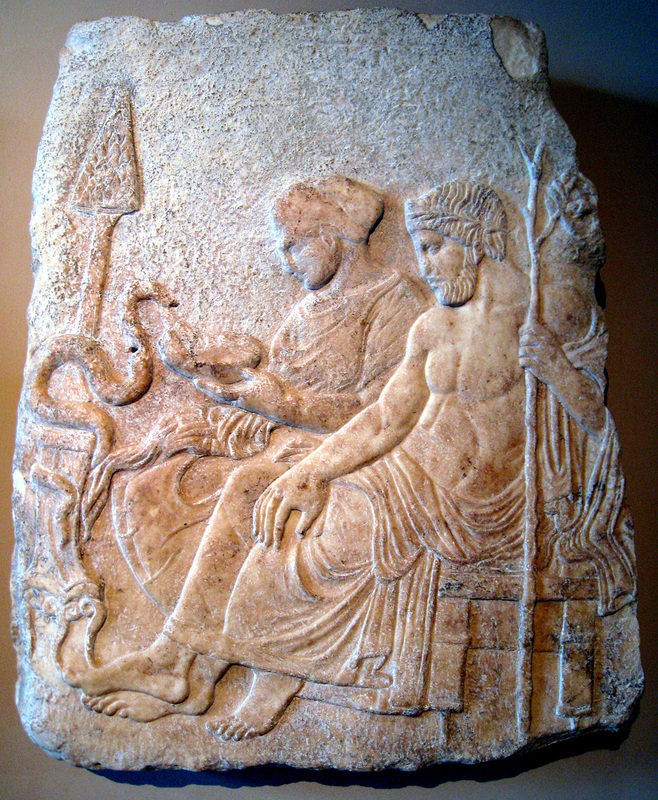 Dionysus was very much his father’s son and was the subject of Mystery Cults, particularly in Greece. Jupiter’s most feared and revered weapon was the lightning bolt, forged for him by the Cyclopes. Most cultures have a deity sharing enough similarities to associate it with Zeus. 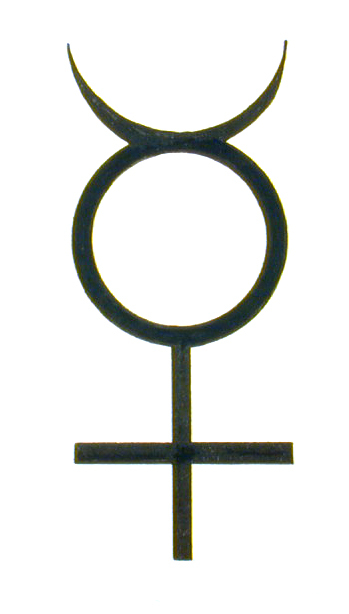 I view the planets and luminaries as powerful archetypes, recognized cross culturally and for millenia. I prefer to think of these archetypes as Plato’s Forms. This isn’t a modern idea as some misguided Traditional astrologers would say. It’s primordial. 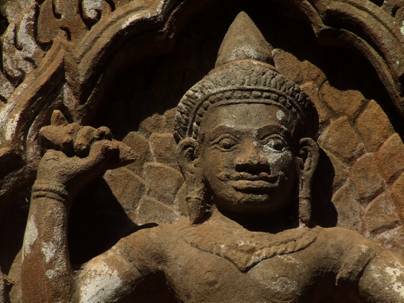 Indra, the Hindu king of the gods, is always shown with a vajra (thunderbolt) held aloft in his right hand. He too is an Earth shaker and bringer of all kinds of meteorological phenomena. 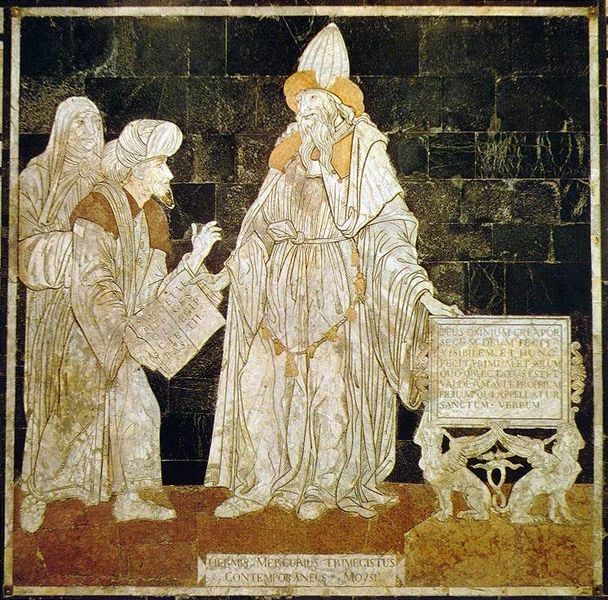 Images of Jupiter and Zeus were employed to portray Christ, particularly in the Eastern Orthodox Church, but there are plenty of examples to be found throughout Christendom. Justin Martyr is said to have converted a man to Christianity by assuring him that the Christian God was just like Zeus ! Read Plato’s On the Soul’s Recollecting True Being and Beauty from The Phaedrus for a the Platonic and Neo-Platonic conception of Zeus. Also read William Lilly’s Of the Planet Jupiter & his Signification. 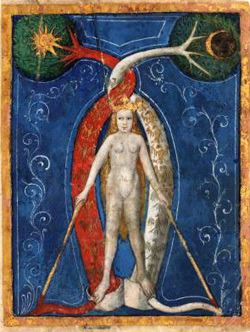 for the the Medieval Astrological Jupiter. It is becoming increasingly apparent that Europeans , Central and South Asians migrated from a common region in and around what used to be called Aryana. The term Indo European can be taken more literally than it has been. I stress this because our recovery and understanding of ancient astrology depends on having some deeper knowledge of anthropology as well as philology, history. philosophy and geography.